The Board of Control for Cricket in India (BCCI) is covered under India's Right to Information (RTI) Act and answerable to the people of the country under its mechanism, the Central Information Commission (CIC) ruled on Monday. "The SC has also reaffirmed that the BCCI is the approved national-level body holding virtually monopoly rights to organise cricketing events in the country," Information Commissioner Sridhar Acharyulu said in a 37-page long order. He directed the president, secretary and Committee of Administrators to designate deserving officers as central public information officers, central assistant public information officers and first appellate authorities as required under the law. Acharyulu also directed the BCCI to put in place, within 15 days, online and offline mechanisms to receive applications for information under the RTI Act. The matter came up before him as the Ministry of Youth Affairs and Sports did not give a satisfactory response to an RTI applicant, Geeta Rani, who had sought to know the provisions and guidelines under which the BCCI has been representing India and selecting players for the national team. Through the 12-pointer RTI application, she also asked whether the players selected by the BCCI are playing for India or for the association, how can a private body represent the country internationally and, how the government is benefiting from giving rights and authority to the BCCI to represent the country in international tournaments, among others. The ministry claimed it has no information available and the plea could not be transferred to the BCCI as the cricket board has not been declared a public authority under the RTI Act. 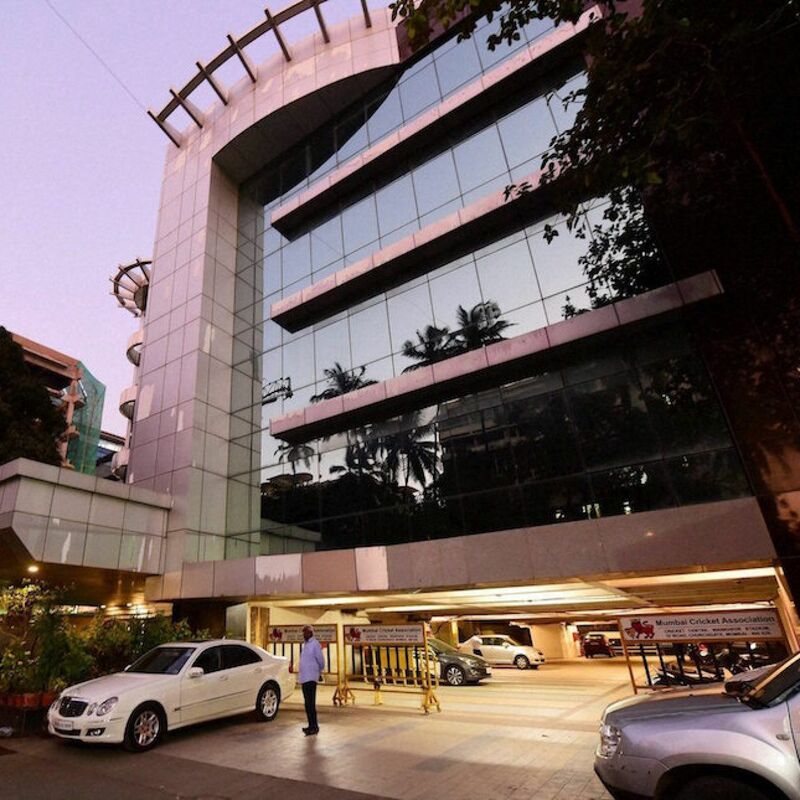 The BCCI, on Monday, sought more time for submission but Acharyulu rejected the demand, saying the cricketing body, having received notices from the CIC, neither appeared on dates of hearing nor gave any written submission. "The BCCI should be listed as an NSF (National Sports Federation) covered under the RTI Act. The RTI Act should be made applicable to the BCCI along with its entire constituent member cricketing associations, provided they fulfil the criteria applicable to the BCCI, as discussed in the Law Commission's report," he said. The commissioner directed the BCCI to provide point-wise information sought by the appellant in this case, within 10 days from the date of receipt of the order. "The BCCI should have been held accountable under all circumstances for any violations of basic human rights of the stakeholders. As of today, there is no mechanism to question such violations, except filing a general writ petition in constitutional courts," he said. Citing the Law Commission report, he said it not only affirmatively recognised the economic [monopoly] nature of the BCCI acting as a sports federation for cricket but also outlined the power and ability of such a body to impact the human rights of athletes and potential athletes. Acharyulu said previously, most attempts at legal analysis have primarily relied on whether the body is funded by the state and/or uses state insignia and names. He said while state funding is indeed one of the elements in determining whether a non-government organisation is a public authority, the economic and human rights impact of the body's powers are dominant themes of the report and its recommendations. "This represents a broader and more contemporary view of the jurisprudence backing the application of public laws to prima facie 'private' bodies in sport," he said.